At the pavilion in the park, over the bridge across the river from the parking lot. 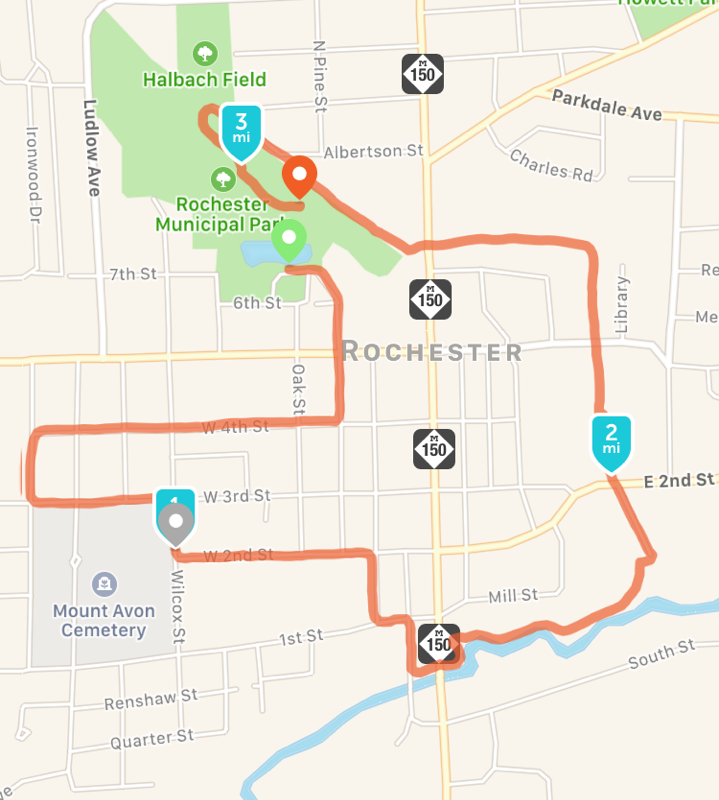 Start of race is next to Rochester Police station under the big balloon arch. 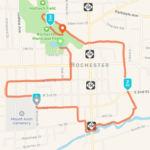 Free parking on site near and around the starting line in the Rochester Municipal Park lot and on nearby streets. 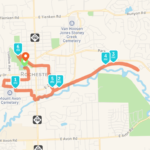 5k and 10k run and walk routes cover a mix of surfaces. Watch for signs along the route to stay on course. Friday before to the event, 2p.m. - 8p.m. 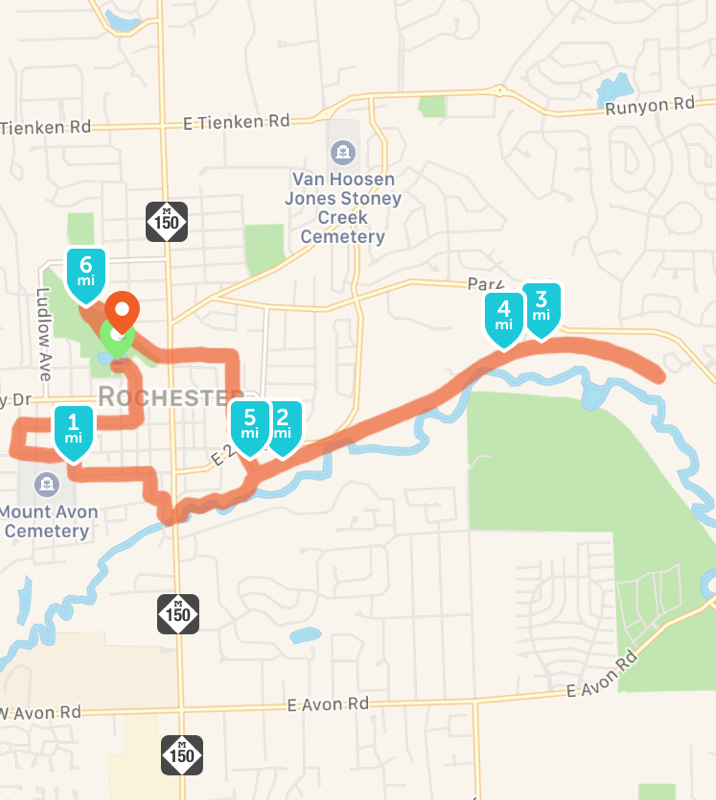 at Runnin' Gear on Livernois in Rochester Hills, or at the event beginning at 7:45am. Available at packet pickup or at the event starting at 7:45. T-shirt availability very limited. Late Registration Fee: $35. 100% of proceeds from sponsorships and registration fees are support pediatric brain tumor research with emphasis on DIPG at St. Jude Children’s Research Hospital in Memphis, TN., and are processed through its local fundraising chapter. The race is chip-timed and results are posted as soon as possible as participants finish. Results will also be published online. Follow us on facebook for updates. Welcome on the run and walk. We ask that those with stollers begin at the back of the line. Be advised that portions of the race course are unpaved / on limestone trail. Water stations will be available on the run course. Complementary fruit and snacks are available at the end of the course. Each participant receives one raffle ticket for a chance to win prizes donated by generous local business. The drawing takes place in the pavilion (near the finish) after the races, and you must be present to win.